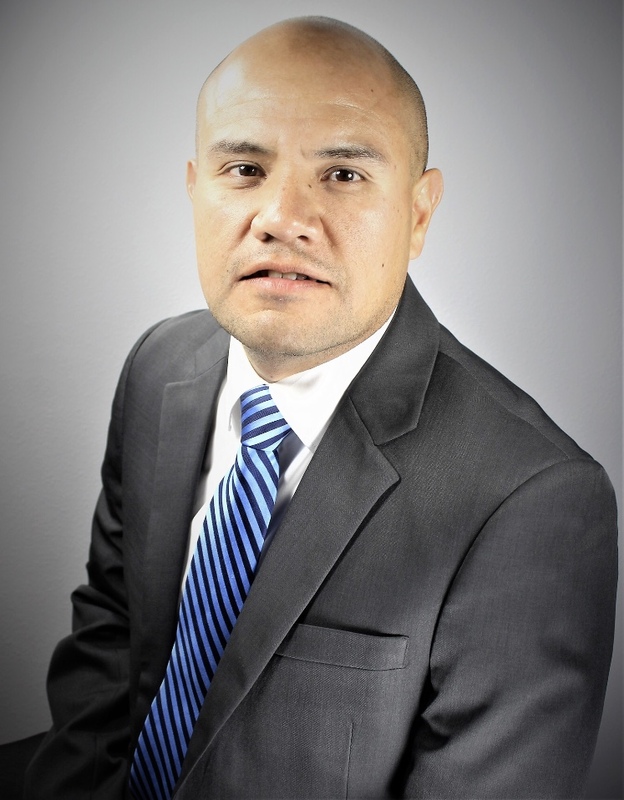 Edinburg- The Edinburg Chamber of Commerce board of directors announced Monday, March 18, DeAnna Daniel Garza was named the Director of Marketing and Special Events for the Edinburg Chamber of Commerce. 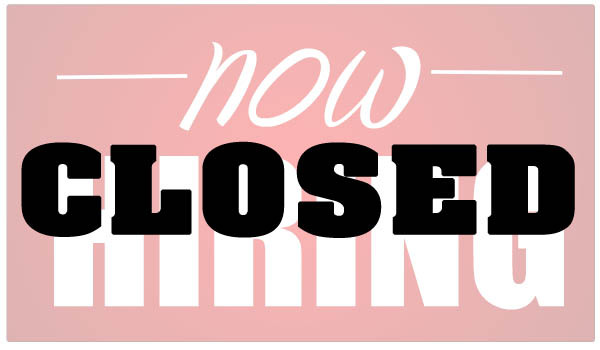 She will work closely with the Executive Director, Ronnie Larralde, for all of the Chamber’s events, helping with member outreach, retention, and developing different avenues to increase business development. 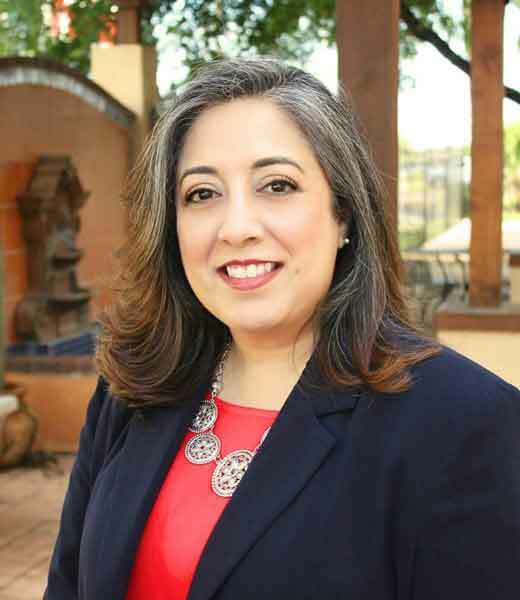 Prior to joining the Edinburg Chamber, DeAnna served as Director of Stewardship and Donor Relations for the University of Texas Rio Grande Valley (UTRGV). Her work there focused on donor recognition, reporting on annual endowments, and special events related to institutional development. 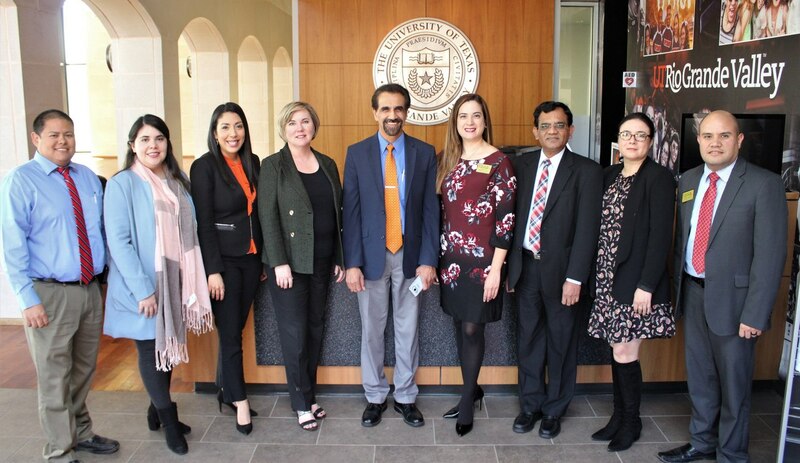 DeAnna, while employed with the university, served as a colleague-elected member of the UTRGV Staff Senate. DeAnna spent almost two decades working as a communications and special events professional for Clark Chevrolet, before attaining her degree. Along with her work at the dealership, she managed and coordinated art exhibitions for Kirk Clark across the United States, Mexico and Italy. DeAnna has lived in Pharr most of her life, graduated from P-SJ-A High School, and is a resident of Edinburg. She is a 2015 graduate of the University of Texas – Pan American (UTPA), now UTRGV, earning a BA degree in Mass Communications and a minor in Marketing. She is also a graduate of the RGV Leadership Partnership Class III. As a UTPA student, she served as an intern with the UTPA Alumni Relations Department. DeAnna is a life member of the Veterans of Foreign Wars Auxiliary, and serves as a lector for St. Jude’s Catholic Church in Pharr. 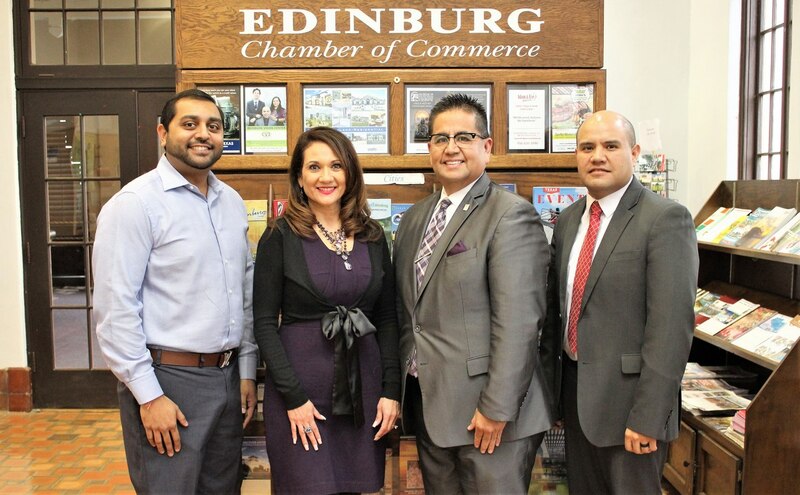 The Edinburg Chamber of Commerce is a network of leaders serving Edinburg and the region as an advocate and resource, advancing commerce and the quality of life.